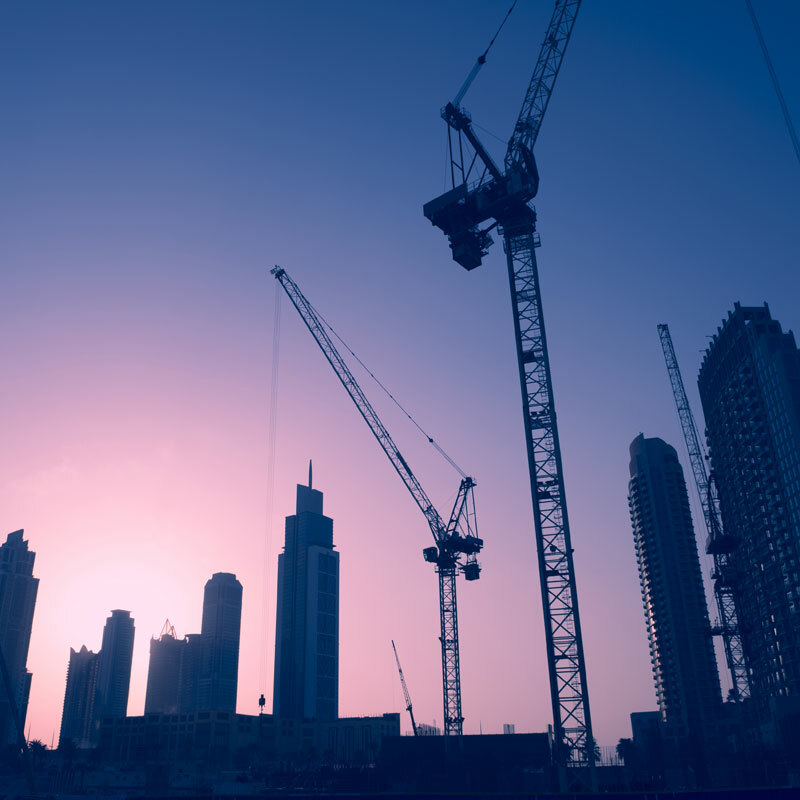 Construction projects are becoming more technically demanding as new modernization and future vision play their parts. Webster & Horsfall can be counted on to meet all the construction schedules and supply products which are fit for purpose. Our wires are used within large scale construction projects to strengthen concrete, supporting tensile rods for structures and canopies as well as many other areas. Our stainless steel wire, available in many finishes, can be relied upon both in strength and support but also provide the luxury polished effect associated with high quality. Our 302, 316 and 321 grades are all type approved and of the highest standard. Webster & Horsfall can also supply stainless steel wire in various shapes to meet every constructional design. Our Special Products Division can also bespoke products for the most demanding of requirements.